It’s time to address a subject that may be hurtful to several football fans, which is the fact that Lionel Messi doesn’t deserve a Ballon d’Or nomination. Yeah I said it, Lionel Messi doesn’t deserve a Ballon d’Or nomination for 2018. That may be quite obvious for many, but not including Lionel Messi amongst the final three players who will form the podium for this prestigious award next Monday. The Argentine did have another fantastic individual season, but he didn’t win any of the collective awards with his club or country. Things are as simple as this, but there are many who think that this player should be a part of the final list every single year, a notion that takes the chance from other players who did better this season just because they believe Messi is the best ever. 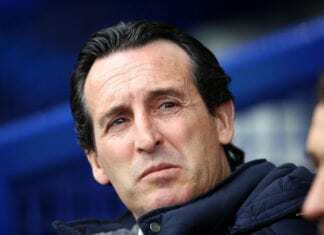 Even if he may very well be better than Diego Maradona or Pele, people like Vicente del Bosque or Ernesto Valverde who think he should be included this year are not being impartial. The football purists may agree that Lionel did have one amazing year despite not winning any of the biggest titles, they have enough with him performing very well in a handful of matches throughout the year and winning the Golden Boot. Reality is much more complex than that, the truth of the matter is that Messi didn’t do enough to be part of this prestigious list for the very first time in the last 11 years and maybe Ronaldo won’t have a chance to win it either despite being a part of the list. We get how people rooting for Messi winning the Ballon d’Or every year can become infuriating, especially during a year in which he doesn’t deserve it but let’s try to understand where these people are coming from. 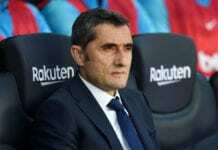 Manager Ernesto Valverde’s words this Saturday speak volumes of his fans: “Of course his absence surprises me, as it would surprise anybody,” said Valverde via Diario Sport. 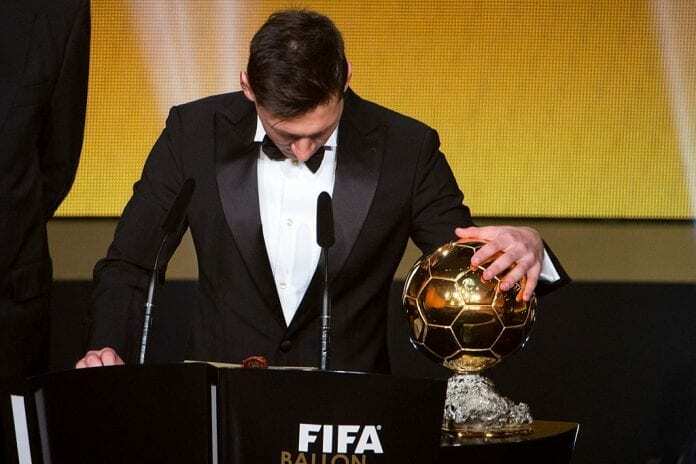 “I have nothing else to say about Lionel Messi’s Ballon d’Or snub. We congratulate the ones who areonn the final list, then anyone can think whatever they want. But yes, not having him in there is a little bit strange,” he concluded. Unfortunately for every other football player out there, Lionel Messi gets the most motivated when he gets snubbed from any other award and this year won’t be any different. The Argentine player has already proved in the past, just how motivated he gets after losing another year of awards. But the biggest indicator of his imminent world dominance this season is the history he has after every single World Cup. Let us refresh your memory to those who don’t remember, Messi scored the best goal of his career just one season after getting eliminated in the 2006 World Cup for Argentina. Four years later after being eliminated by Germany in South Africa 2010, Messi went on to defeat Manchester United at Wembley with a goal included in the final. Four years later after Brazil 2014, Messi completely destroyed the opposition and won the second treble of his professional career with FC Barcelona. Just by looking how well he is playing this season, we can already tell that Lionel Messi will at least try his best to stay at the top on the season after being eliminated by France in Russia 2018. The Ballon d’Or may come again next year, not this one. Tal día como hoy en el 2009, Lionel Messi era galardonado con su primer Ballon d'Or. Do you think Messi deserves the Ballon d’Or this year or not? Please share your opinion in the comment section down below.